The Ernest Hemingway Home and Museum in Key West, FL is a registered national historic landmark. This site has details concerning hours and admission prices, as well as a wealth of information about the museum. 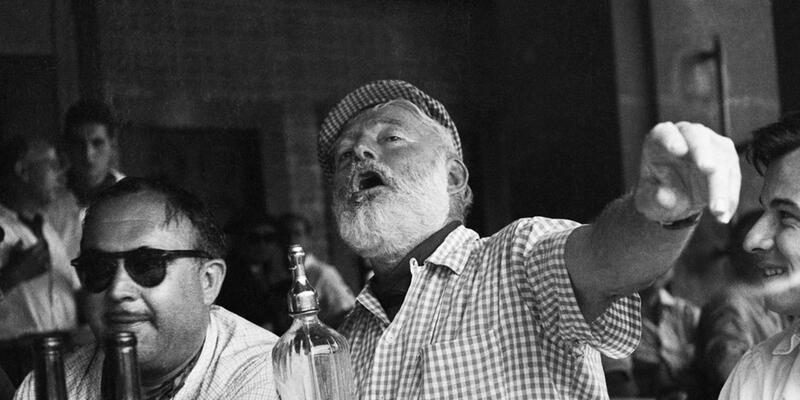 The Ernest Hemingway Foundation of Oak Park fosters understanding of the life and work of Ernest Hemingway with emphasis on his Oak Park origins and his impact on world literature. Its mission reflects The Foundation’s belief in the importance of the written word and the value of thoughtful reading and writing.